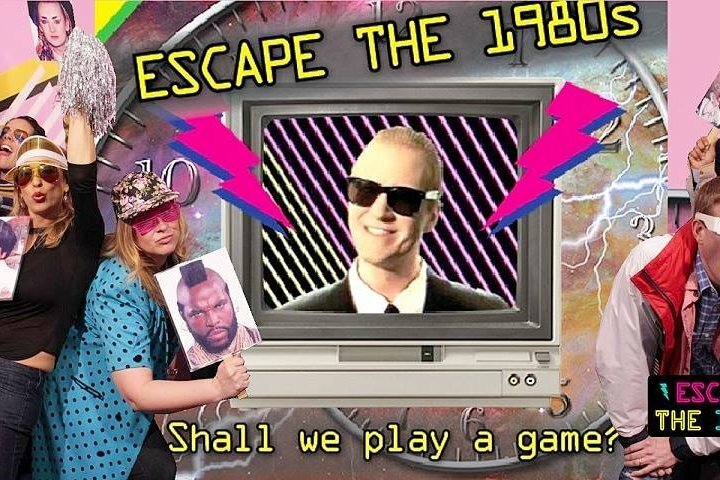 The Escape The 1980s game on East Passyunk will close this summer. UPDATE (Aug. 8, 2018): Escape the 80s did not close, after all, according to the business' management. In an email to PhillyVoice, the operator of the 1980s-themed escape room on East Passyunk Avenue simply explained the landlord's plans to redevelop the property into condos changed, and the business would remain open. There will be no more live entertainment themed around bad haircuts and synth music in South Philly. Escape the 1980s, an escape the room-style game on East Passyunk Avenue, will close permanently this summer, the business announced Monday. The owner of the building at 1804 E. Passyunk, Vince DiBacco, plans to develop a three-story condo with a storefront, according to a press release. Zoning records show plans for the condo and storefront were officially submitted in January 2017. Construction of the condos is expected to begin in July 2018, while Escape the 1980s will close its doors on June 30. The venue originally opened as a pop-up business in September 2015, but because of the popularity of the game, it became a permanent fixture and went on to receive lots of local and even some national media attention. The game features four rooms players have to escape from in 60 minutes each. Players must use "old-school technology, interactive codes, and clues" to get out of the "era of AquaNet." Steel Owl Productions, the company behind the game, wants to relocate Escape the 1980s but has yet to find a new location. Before it closes, Philly native and singer Santigold plans to use the venue to shoot footage for an upcoming documentary, according to the business. While Escape the 1980s looks for a new space, you can still reserve tickets before the June closing date here.